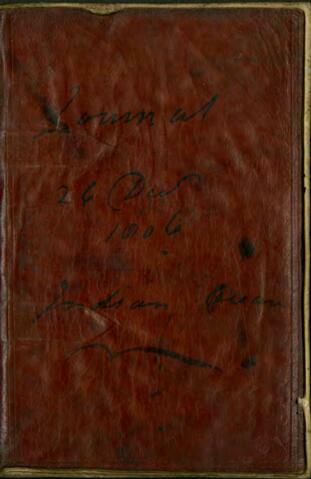 This personal journal written by James Dinwiddie spans the period of December 26, 1806 to August 7, 1807. Dinwiddie records his return journey to London (April 16, 1807) via ship on the Indian Ocean. The ship stopped for a day in Cape Town on January 3, 1807. This file consists of one journal.